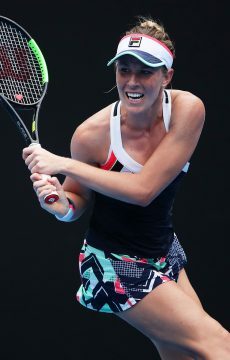 Several Aussie women have enjoyed excellent victories at the City of Ipswich Tennis International Pro Tour event, yet top seed Olivia Rogowska was sent home. 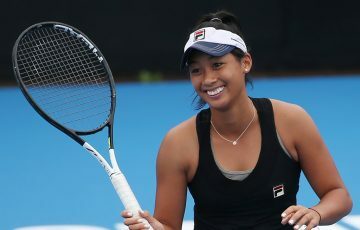 The first round of main draw singles action is complete at the 2013 City of Ipswich Tennis International, with the shock of the day provided by 371st-ranked Korean qualifier So-Ra Lee, who defeated Australian top seed and tournament favourite Olivia Rogowska. Lee won a hard fought first set before racing away to complete a 6-4 6-1 victory, and will now face fellow qualifier Jelena Pandzic of Croatia in second round action on Thursday. 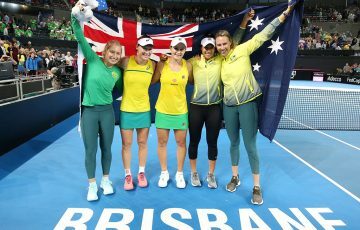 However, there was better news for several other Aussie women, including Storm Sanders, who will face Sung-Hee Han of Korea after her upset opening round victory against No.3 seed and Australian Sacha Jones. 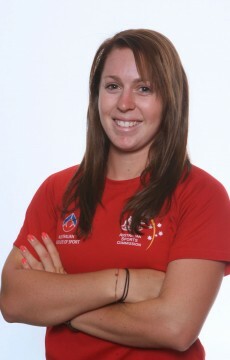 Sanders said she was excited by the opportunity of improving her current ranking of No.410. “I certainly have enjoyed my start to 2013. 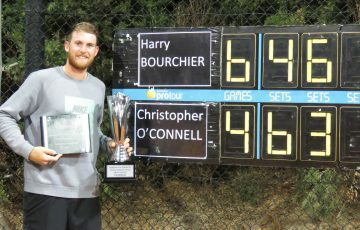 I was fortunate to win the $25,000 event in Launceston and I’m hoping to continue to improve my ranking throughout the year,” she said. Sally Peers enjoyed a fantastic first round win over fifth-seeded Thai Nudnida Luangnam 6-2 6-2, and will now play Japan’s Sachie Ishizu, who defeated compatriot Rika Fujiwara 6-3 6-1. 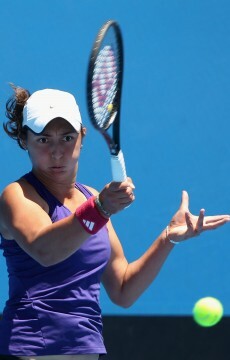 Sanders and Peers were joined in the second round by fellow Aussies Azra Hadzic and Viktorija Rajicic – Hadzic continued her great 2013 form with a 6-3 6-3 win over Australian wildcard Angelique Svinos to set up a showdown with former junior world No.1 Noppawan Lertcheewakarn of Thailand, while Rajicic completed a decisive 6-3 6-0 victory over 340th-ranked Thai player Noppawan Lertpitaksinchai. 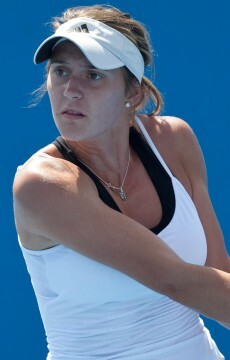 Rajicic next faces a stern test against number two seed Erika Sema of Japan. 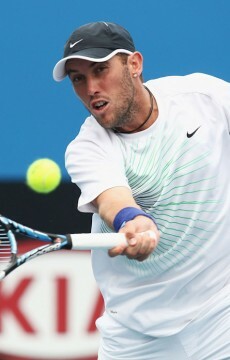 All of the men’s seeds progressed safely through to the round of 16 in first round action, completed on Wednesday. 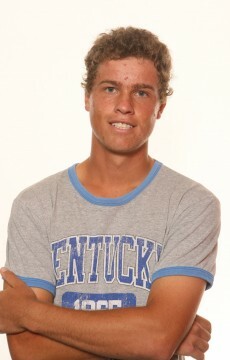 Aussie James Lemke was impressive in his 6-1 6-3 victory over Sunshine Coast qualifier Calum Puttergill whilst compatriot Colin Ebelthite notched a 6-3 6-2 victory over young New South Welshman Jay Andrijic. Thursday’s schedule features all second round singles matches as well as the doubles semifinals. 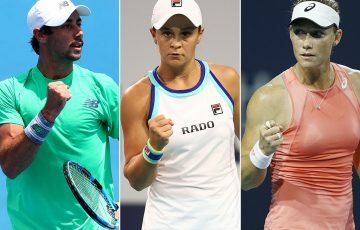 You can follow live match results on twitter @oztennisresults or stay tuned through the Pro Tour section of tennis.com.au for up-to-date draws and schedules throughout the week.